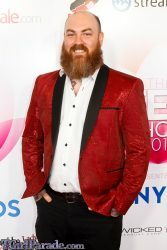 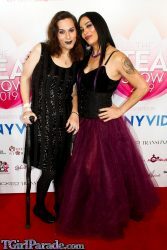 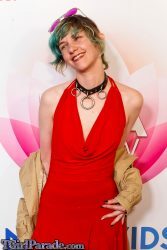 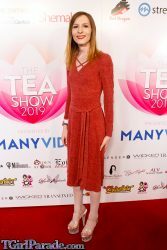 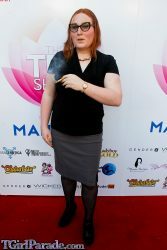 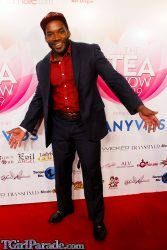 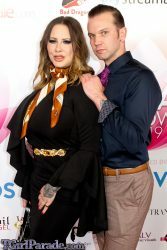 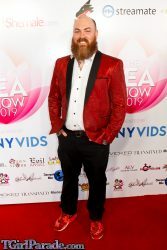 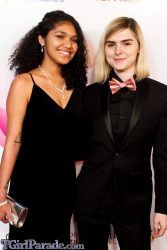 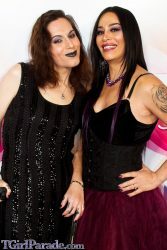 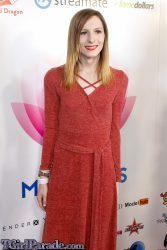 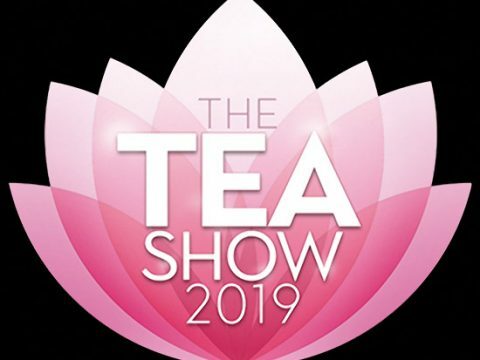 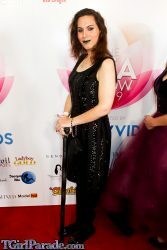 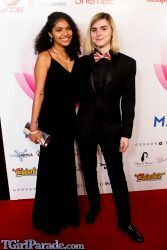 The TEA Show Transgender Erotica Awards, hosted by Grooby and presented by ManyVids, has announced the winners! 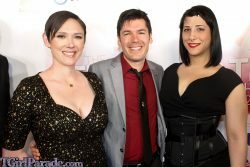 And we’ve got the photos to prove how much fun it was! 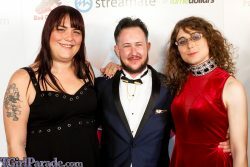 Presenters: Bob, Natassia Dreams, and Foxxy.